Castles in the Air workshop! Know anyone with primary school aged children? We have a date for the diary! 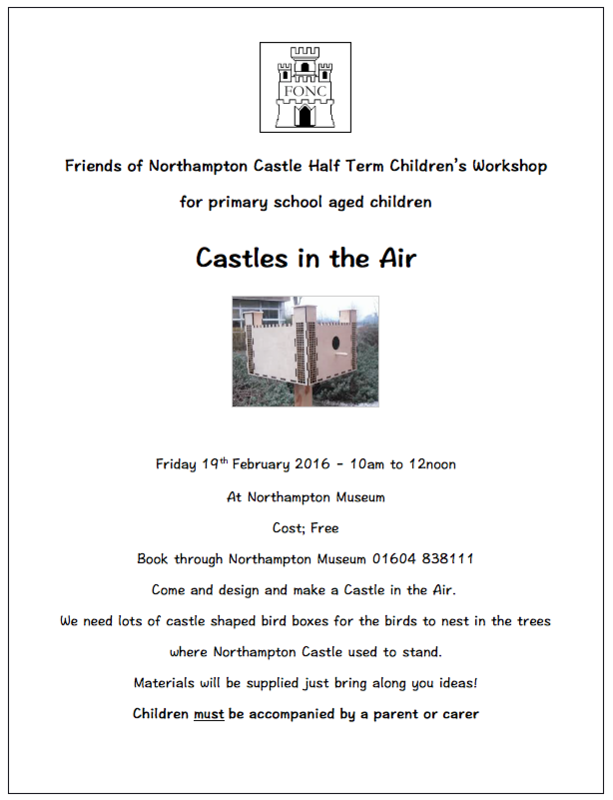 Our popular free Castles in the Air workshop is back! 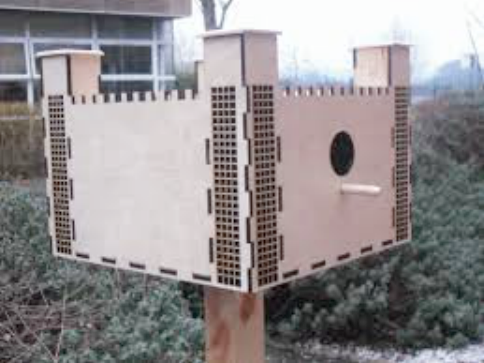 Hosted at Northampton Museum, this popular event is sure to delight, as we provide all the materials and guidance necessary to help your little ones create castle-themed bird boxes.